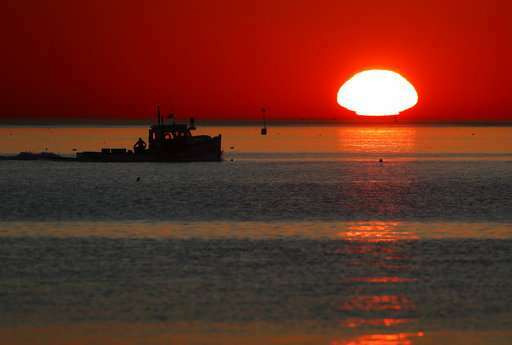 Summer is getting longer in the waters off New England, and that could have big ramifications for everything from the strength of storms to the health of fisheries and endangered whales, according to scientists. 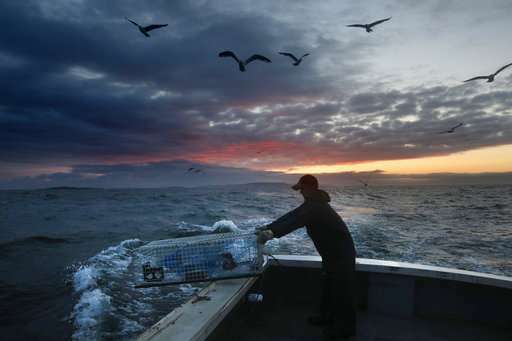 The gulf, which stretches from Massachusetts to Nova Scotia, is a critical piece of ocean for industries such as fishing, shipping and tourism, and researchers have previously said it is warming faster than almost all of Earth's waters. Warmer, longer summers will result in "winners and losers" in the Gulf of Maine, Thomas said, adding that some consequences could be dire. "We may cross some threshold where some virus or some bacteria might be able to make a living here," Thomas said. "But if you're a tourist who wants to swim at a beach, a warmer July or August might be just fine." The scientists' work illustrates that the Gulf of Maine is "ground zero for experiencing the impacts of ocean warming," said Malin Pinsky, an ecologist and assistant professor at Rutgers University who was not involved in the study. "Many of the big storms that are going to impact New England get some of their energy and some of their moisture from the ocean," said Andrew Pershing, a scientist with the Gulf of Maine Research Institute in Portland and a co-author of the paper. The whales, which number no more than 500, have experienced high mortality this year. It's possible the whales are becoming more vulnerable as the ocean warms because the tiny organisms they eat might be moving to different parts of the ocean during the feeding season, Record said. "Animals use that seasonality. The more they are out of alignment, the more that strains the food web," Record said. "When the timing moves apart, that has effects that propagate throughout the food web. Usually negative effects."